I have been living in Goa since long and can say for sure that this store serves the best and most fresh bread, varieties of patties, puffs, samosa and much more. 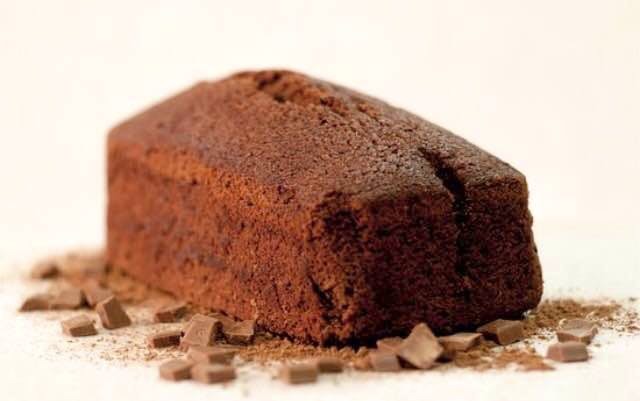 This bakery is famous for its very famous soft, Eggless chocolate cake. Don't get misled by the name, this is actually a store and not a cafe, and so there is no seating area available. Located in the heart of the capital city, it's surely a favourite spot for the people in the vicinity. They also have a wide range of namkeens and sweets. They should have more variety of bread.